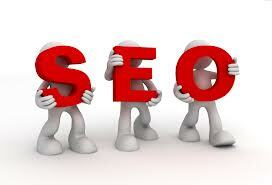 Having a detailed SEO report is the best way to optimize your website, and gain a higher rank on the search engines. IBP is the best tool on the market for creating a SEO report, to help you gain that all-important top 10 position. The report will analyze the top 10 competitors on your chosen keyword/phrase. Then a 50+ page report will be created, detailing the strengths and weaknesses of your website, along with details of what needs to be done to rank with your competitors.